Daiwa has a wide range of spinning reels. It may be difficult to choose which Daiwa model is best suited for your fishing needs. 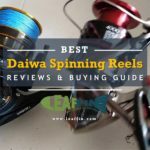 This review will take an in-depth look at the unique features and specifications of top-rated Daiwa spinning fishing reels, providing a valuable fisherman guide to add a new Daiwa reel to their angling arsenal. Daiwa has huge product line in spinning reels that includes Exist, Certate, Luvias, Ballistic® LT, Tatula® LT sterling silver (limited edition), Tatula® LT, Saltist back bay® LT, BG, Ss tournament® long cast, Fuego® LT, Exceler® LT, Rg-ab, Eliminator, Legalis® LT, Revros® LT, Laguna®-5bi, Crossfire, Sweepfire®, D-spin ultralight, Strikeforce®-b. 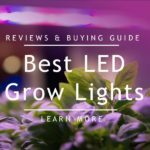 We have shortlisted and reviewed the best and in most demand out of them. This Rod-Reel-Case combo is the most popular Daiwa spinning reel brand among online customers and has most reviews. 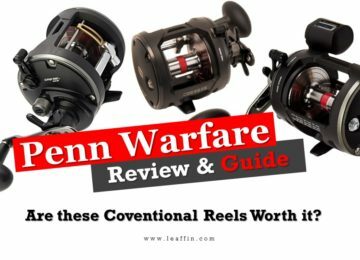 You will surely prefer this reel over other brands like Abu Garcia, St. Croix, Shimano, and Penn. For the price point, this is comparatively a great buy. Super small and compact. You can stow it away in a camel backpack or simply anywhere because of the small size case. Enough said this is a must-have in your arsenal of fishing gear. If you feel that the reel is a little stiff, squirt a little WD-40 lubricant into it and get it instantly work like brand new again. There are some customers complaining about the reel and case being broken down after 3-5 casting. This mini-system Combo is best for ultra-light Fishing, Don’t go hard with this kit. The Plastic Carrying Case Clips are to be opened with one Thumb Pressing on the Top of the Hinge while you unsnap the Clip with the other hand. Open the Case this way and the Clips won’t break off. 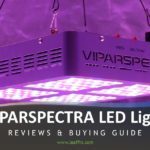 I would recommend this to any Angler who is interested in Ultra-Light Fishing. If you want a Stronger Case, purchase a Plano Fishing Pole Case. For a quality Mono Line, You can consider All-Time Favorite STREN His-Vis Gold 4 Pound Test Mono Line. The His-Vis Gold Line and the Black Rod & Reel looks Awesome. The Action is amazing and you get an incredible fight from something as small as a 15″ Rainbow Trout or a 1 or 2 lb. Largemouth. 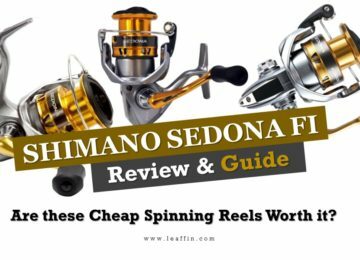 The best value for a high-quality reel in the market! The under $100 BG reel built better than any reel under $250. You will find them even better than Stella, Saltiga, and Stradic. 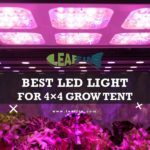 It is designed and manufactured very nicely, and the specifications suggest it will provide years of honest service. 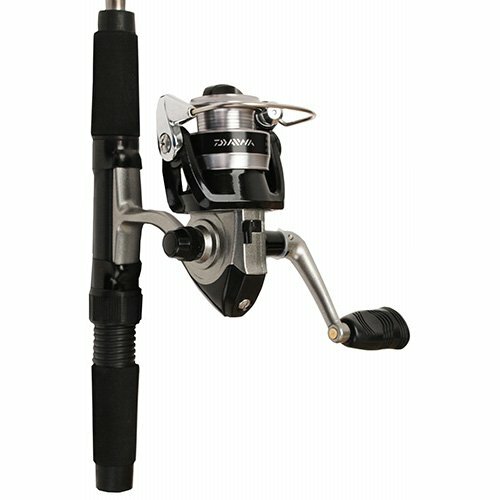 It shares many of the features of Daiwa’s more expensive spinning reels, such as tough threaded handle (just like Saltiga), Genuine stainless NMB bearings (just like Stella), Air Rotor (but in ‘Graphite’, not ‘Zaion’), rotor brakes (to stop the rotor turning when the bail is open) and fantastically smooth carbon drag system; although it misses out on Air Bail. To top it all off, they look awesome. This giant saltwater reel is best suited for catching a monster fish. 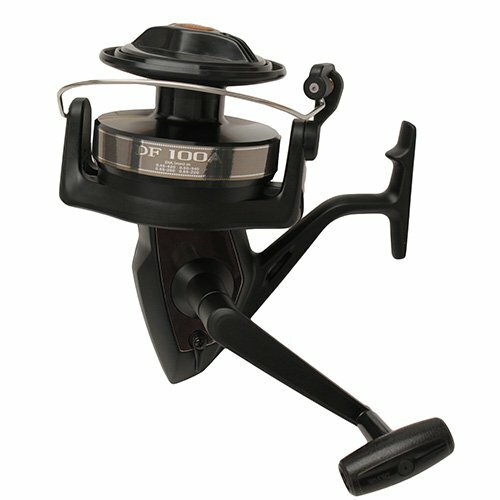 The pros of this reel are metal construction, ruggedness, spool capacity, and line strength. The cons are single bearing, drag knob is slightly jerky, and crank clicks if anti-reverse is engaged. If you intend to battle a large catfish or saltwater fishing from a beach or pier, this reel serves best for the purpose. 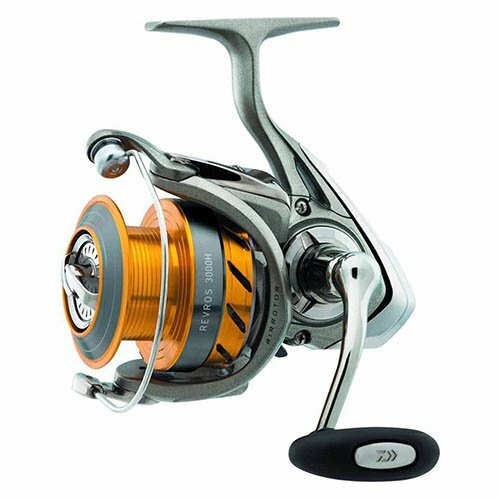 Daiwa has fully anodized the stainless steel main shaft and lightweight aluminum spool for superior corrosion resistance. 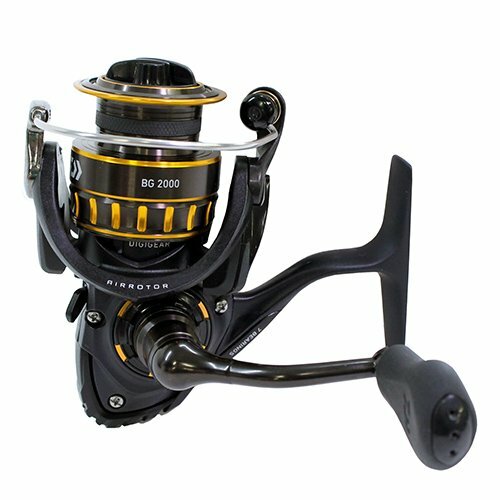 Weighing just 30 oz., the metal reel features durable metal gears, multi-disc drag, and an efficient 1 stainless steel ball bearing system. Sturdy aluminum spool Smooth, multi-disc drag Rugged metal gears, Stainless steel ball bearing drive constructed with a rigid metal body Gear ratio of 3.4:1. Check the price here. Features include Air Rotor for lighter weight and greater sensitivity, Body cover & Rotor, Composite body, Digigear digital gear design, 8 Bearing System (7 BB + 1 RB) and ABS Aluminum spool. However, it is not a good choice for salt water. 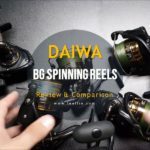 Daiwas offer superior casting distance as compared to the Shimano Spinning reels. However, Shimano has much smoother drag. 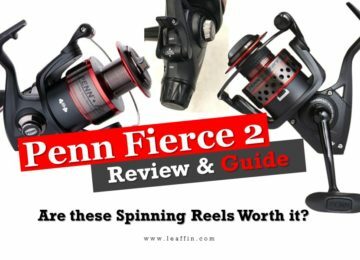 So, which Reel you have chosen and are going to buy? share your views in comments. Also, share the article with your social circle.